Summer Camps- Check them out! 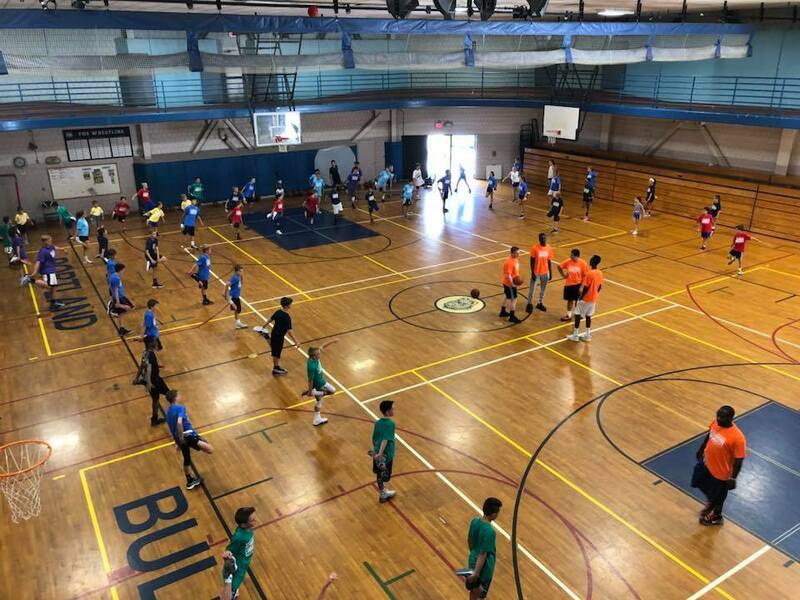 We are excited to announce that in March 2019, the Blue Wave Basketball program will be moving its primary basketball operations to the former Maine Girls Academy location. This new location moving forward will be referred to as the “Maine Basketball Academy” and will serve as the new home for Blue Wave Basketball. Robert Pilsbury, Director of Basketball Operations, has begun working on some new programs for 2019, such as; small group training, speed and agility training, vacation / Summer camps and much more! Thank you to all of our Blue Wave Families for your continued support and we are looking forward to an exciting 2019! As most of you already know, Blue Wave Basketball is a non-profit organization that prides itself on the fact that we have never turned a kid away for inability to pay. This is a vital part of our identity here at Blue Wave and will remain a part of our culture even as we grow. The amazing growth that we have seen as an organization has also increased our scholarship out-put. In order to maintain our identity, allow kids who otherwise would not have an opportunity to afford the invaluable experiences of playing AAU basketball and still maintain competitive pricing for our non-scholarship kids; we have identified a need to enhance our fundraising goals. We have recruited two Blue Wave Mom's who are eager to jump in and really drive our fundraising efforts. They have some great ideas planned and they are excited to see how we can all come together as a program to make sure that all kids who want it, have the ability to learn and play basketball with Blue Wave. 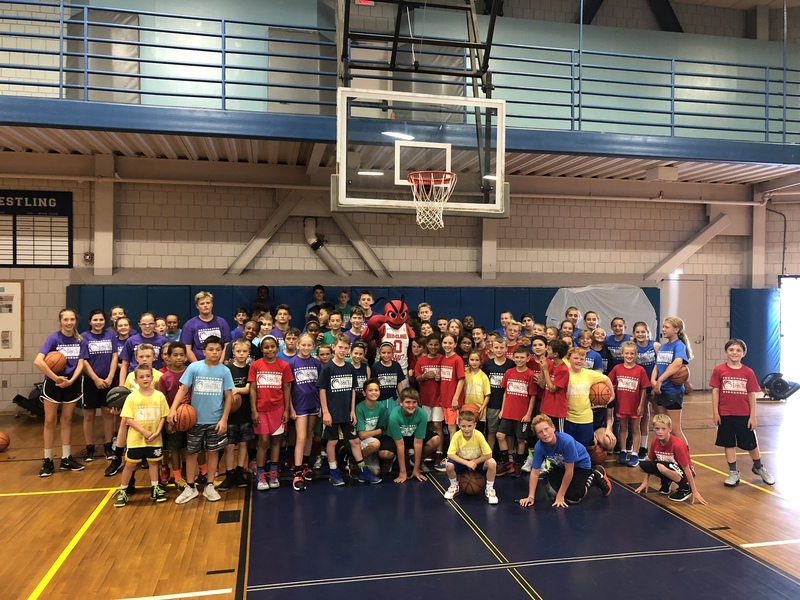 It's important to remember that this is bigger than just basketball... helping these fundraising efforts is giving kids an opportunity to cultivate new friendships and networks, a safe place when they need it most and for some of our players- travelling out of state to AAU tournaments is the only opportunity they have to travel and experience being out of Maine. For some of our scholarship players- playing Blue Wave basketball is life altering and opens doors that they wouldn't otherwise be able to walk through. It is an amazing feeling to be able to give that chance to a child who needs it... so whenever and however you can jump in to help our fundraising efforts and events will be most appreciated and rewarding. Andrea Jackson (207-332-0810) and Rene Hoglund (207-712-4701) will be the primary force behind our fundraising. They will be organizing several events throughout each year to benefit Bluewave Basketball. They can also be reached at: . If you have any fundraising ideas- Andrea and Rene want to hear them! If you own or work for a business that looks to donate to non-profit organizations- please let them know. We sincerely appreciate all of your support and look forward to some fun filled events and basketball! 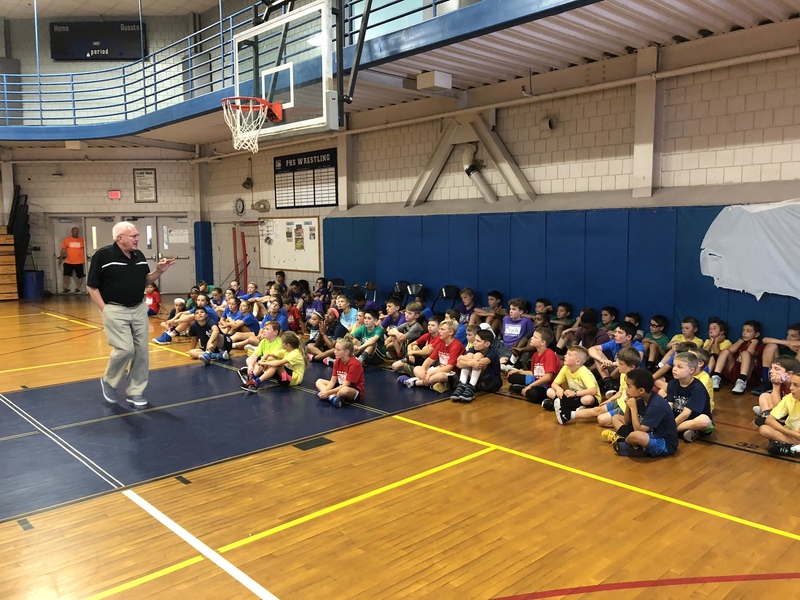 Blue Wave Basketball Directer of Basketball Robert Pilsbury discusses basketball in Maine and Blue Waves role. Blue Wave Basketball standout Terion Moss talks basketball and how has prepared for the season and how his game has evolved over the years. Delaney Haines who has been with Blue Wave Basketball since day 1 talks about the new season for Deering. Blue Wave senior for Brunswick discuses Brunwicks finals run last year and what it takes to try and bring home the gold ball this year. Blue Wave junior and Deering standout talks about teamwork and what it takes to gain an edge in varsity basketball. Blue Wave & Portland High senior as well as founding player Shayla Eubanks talks basketball and her dad's impact on her career.